David Baser, Product Management Director, Facebook, tackled the hard question in a blog post: What data does Facebook collect when I’m not using the service, and why? Last week Mark Zuckerberg fielded questions from US Congress on a variety of topics, explaining what Facebook does with user data, how it collects data, and the safeguard it has in place to protect against misuse. Now Facebook is tackling more hard questions and informing users whether it collects data even when a user is logged out of Facebook and how it exactly does this. Websites and apps use Facebook services like social plugins such as Like and Share buttons, Facebook Login, Facebook Analytics, and Facebook ad measurement tools. When users visit a site or app that uses these services, Facebook receives information even if an user is logged out or even does not have a Facebook account. “This is because other apps and sites don’t know who is using Facebook,” said David Baser, Product Management Director, Facebook, in a blogpost. Baser explained to users the protocols that Facebook, other sites like YouTube and Twitter, and advertisers use to send ads to users. “So when a website uses one of our services, your browser sends the same kinds of information to Facebook as the website receives. We also get information about which website or app you’re using, which is necessary to know when to provide our tools,” he explained. 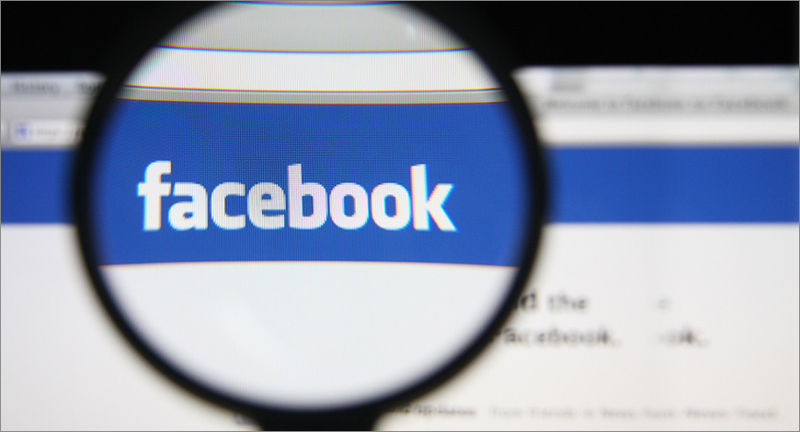 Baser’s post also gave users a detailed understanding of the services Facebook provides, how user data is kept secure and more.